YouTube is one of the biggest websites on the internet. This video powerhouse provides entertainment, information, and education to millions of viewers. 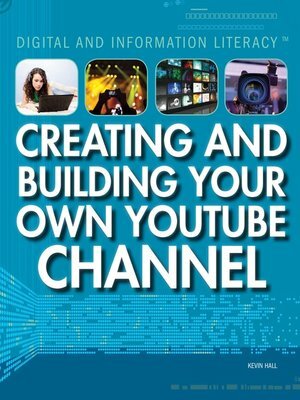 This clear, complete guide shows readers how to create their own videos and YouTube channels. In these pages, skills and steps on how to build your channel will help readers get started. The text also covers tips on how to use social media to promote their channel and build a solid audience base. Also covered are timely issues such as respecting copyrights and avoiding cyberbullying. Every user can benefit from creating their own YouTube channel. Here, readers will learn how.